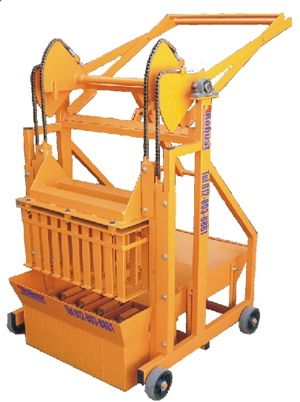 Robust Machines is based in Pretoria ,South Africa and has been manufacturing brick making machines since 2005 . Our brick making machines are used in 14 countries throughout Africa as welt as St Helena island where two of our brick making machines were used to manufacture the bricks for the building of the ST Helena airport and hospital . 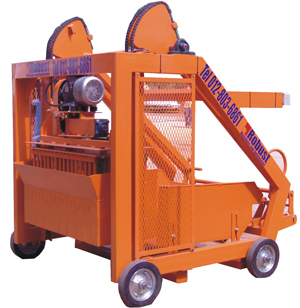 Our brick and block making machines come In various sizes from small manual brick making machines to large full automatic hydraulic brick making machines. 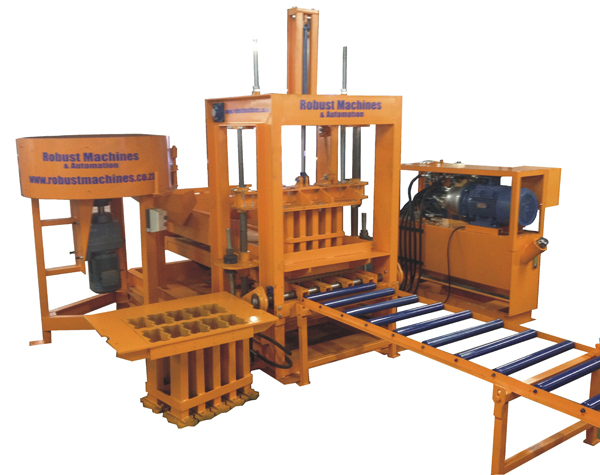 All our brick and block making machines are proudly designed and manufacture in South Africa.